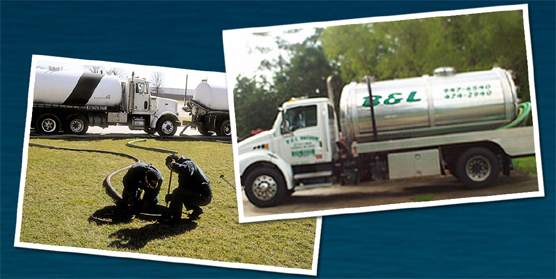 B & L provides fast and dependable service 24 hours a day, 7 days a week!! 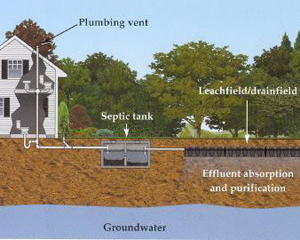 Our large truck fleet, with experienced technicians, can pump any size septic tank or grease trap, usually with same day service!! We offer monthly specials with service along the Mississippi Gulf Coast and surrounding MS areas!! Call us today to learn more about our services. We pride ourselves on our drivers' courtesy and professionalism. We are locally owned and operated. Phone: (228) 474 - 2940 "Option #1"
Toll-Free: (877) 718 - 2288 "Option #1"